Ari Berman is a senior reporter for Mother Jones and a fellow at Type Media Center. He has written extensively about American politics, voting rights, and the intersection of money and politics. Berman was the first national reporter to cover voter suppression during the 2012 election, earning widespread acclaim for his coverage and pushing the issue into the national spotlight. 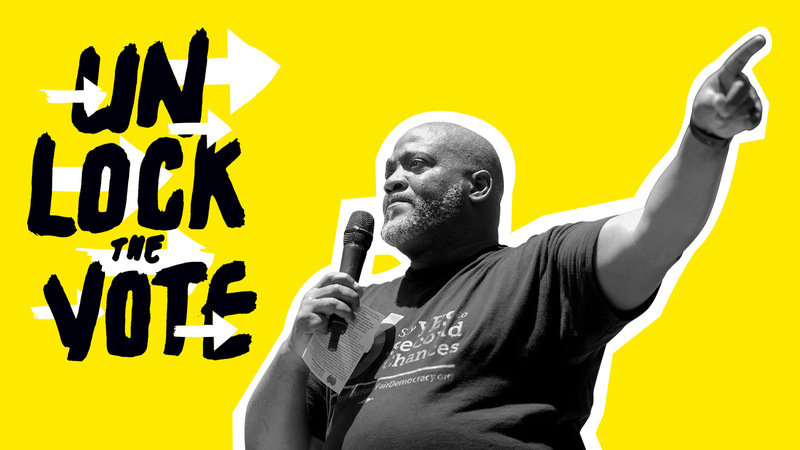 His stories have also appeared in the New York Times, the Washington Post, Rolling Stone, and The Nation, and he is a frequent guest and commentator on MSNBC, C-Span, and NPR. In 2017, Berman won an Izzy Award for outstanding achievement in independent media. He is the author of Give Us the Ballot: The Modern Struggle for Voting Rights in America (Farrar, Straus Giroux 2015) about the history of voting rights since 1965 and Herding Donkeys: The Fight to Rebuild the Democratic Party and Reshape American Politics (Farrar, Straus and Giroux 2010). He graduated from the Medill School of Journalism at Northwestern University with a degree in journalism and political science. The conservative justices are hearing two cases that could make gerrymandering much worse in 2021. By Ari Berman in Mother Jones. The special session convened by the Republican-controlled legislature broke the law. The state had some of the worst voting laws in the country. It’s about to have some of the best. 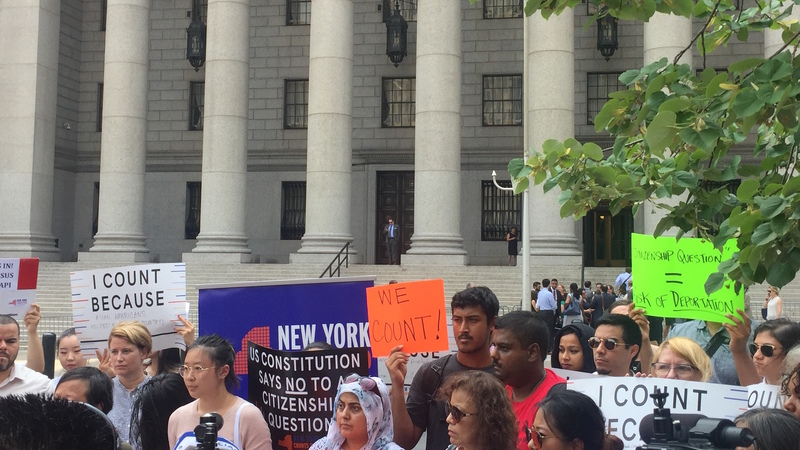 The man on track to head the census, which will determine redistricting and voting rights enforcement, has defended racial gerrymandering and voter suppression laws. 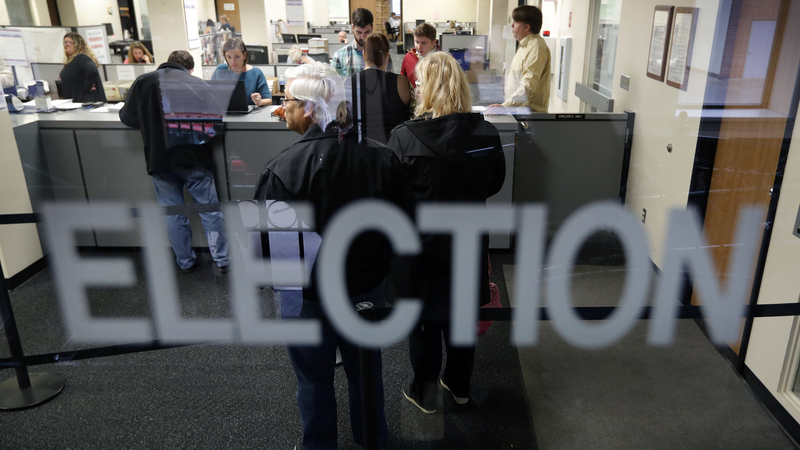 Here’s what’s being done to combat voter-suppression efforts in 2016. A botched voter purge in Florida prevented thousands from voting — and empowered a new generation of voting-rights critics. A new crop of Democratic candidates for secretary of state could bolster voting rights. Amendment 4 needs 60 percent of the vote to pass in November. The judge hinted he’d let a lawsuit against the administration proceed and permitted administration officials to be deposed. The Supreme Court Gave the Green Light to Voter Purges. 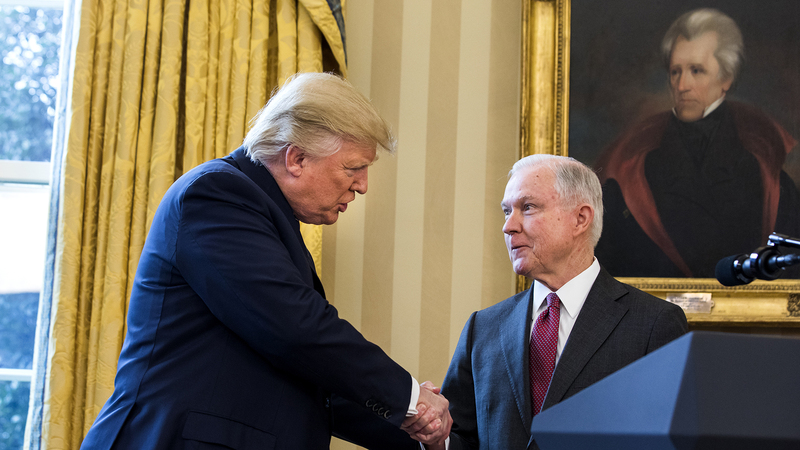 Trump’s Justice Department Isn’t Wasting Any Time. One day after the court upheld voter purging in Ohio, the administration sued Kentucky to make it purge its rolls. Countless books have been written about the civil rights movement, but far less attention has been paid to what happened after the dramatic passage of the Voting Rights Act in 1965 and the turbulent forces it unleashed. 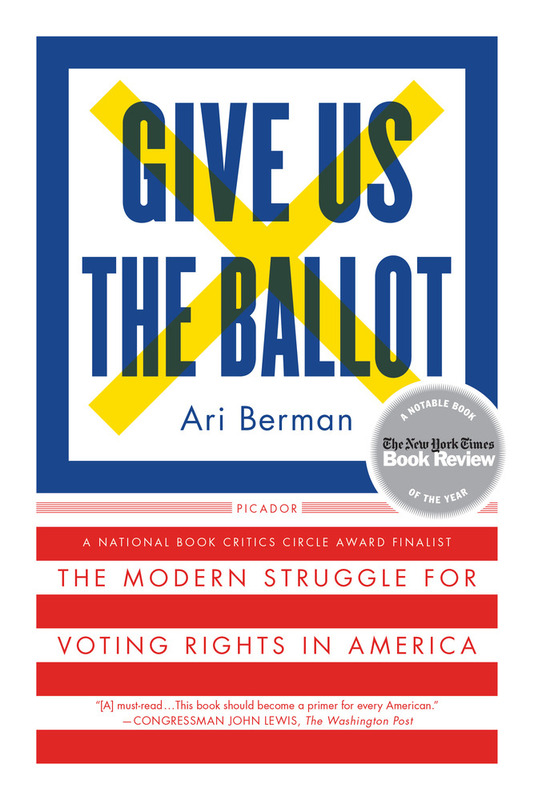 In this groundbreaking narrative history, Ari Berman charts both the transformation of American democracy under the VRA and the counterrevolution that has sought to limit it from the moment the act was signed into law. After the 2004 election, the Republican Party held the White House, both houses of Congress, twenty-eight governorships, and a majority of state legislatures. One-party rule, it seemed, was here to stay. 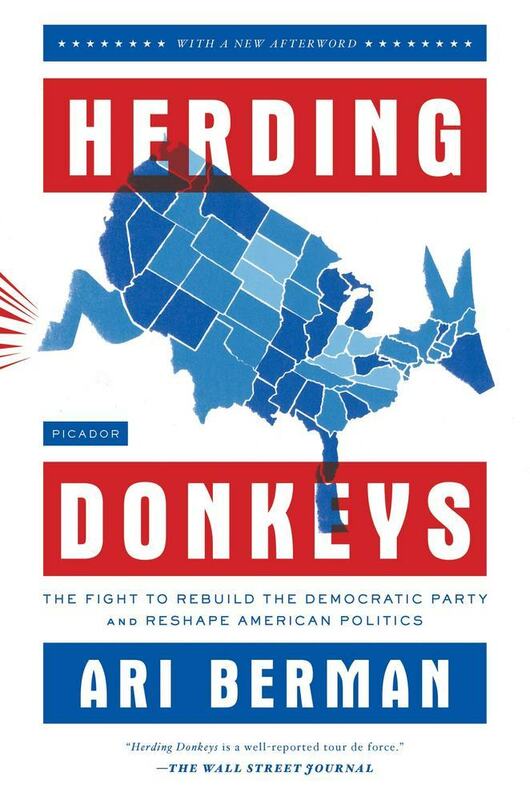 Herding Donkeys tells the improbable tale of the grassroots resurgence that transformed the Democratic Party from a lonely minority to a sizable majority.